Allied Marine is one of the largest, best established and most respected luxury yacht brokerage and yacht charter companies in the world. 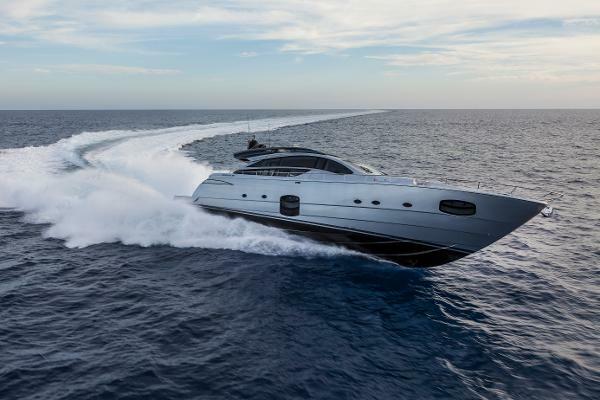 Since 2008 Allied Marine has been a dealer of the Ferretti Group brands, a world leader in designing, building and marketing luxury motor yachts. 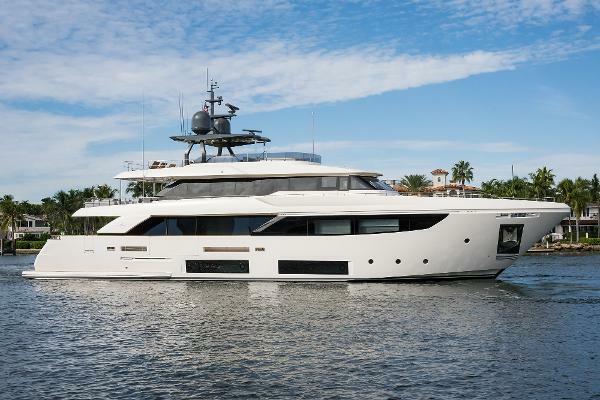 Allied Marine is the exclusive dealer for Ferretti Yachts, Pershing, Itama, Riva, Mochi Craft; and an authorized dealer for Custom Line and CRN. In-water and land display locations at major Florida, New York and other annual Northeast boat shows to promote clients' yachts. We offer an expanded reach with boat show opportunities, advertising, multiple listing service promotions and expert online exposure tactics. Includes managing online listings, booking calendar and contracts, promotional materials and public relations. 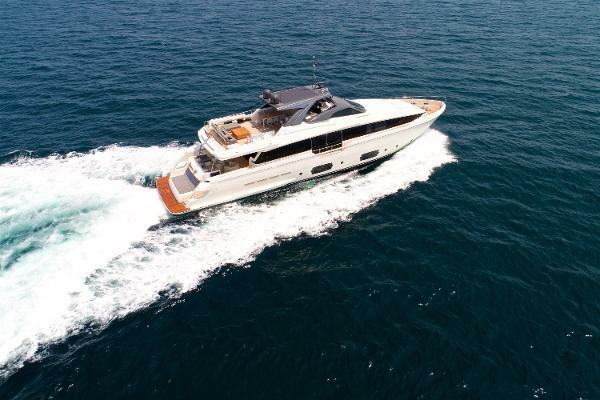 Personalized luxury vacations on yachts, arranged by experienced Allied Marine charter agents.